We are happy to announce our 4th ArcticEvening in partnership with Connect Estonia which takes place in Tallinn, Estonia on the 28th January from 6pm to 9pm at Von Krahl Bar (Rataskaevu 10/12). To see more on what type of an event ArcticEvening is go here. The evening goes as follows: We kick off the evening with a very brief introduction off the Estonian and Finnish startups scenes. After that we will have 4 hot new startups pitching their products each having 3 minutes for their pitch. After each pitch we take a short Q&A. If you’re a startup see intructions below to apply. After the startups are done presenting we will continue with a Panel of prominent figures from the Finnish and Estonian startup scenes discussing the respective startup ecosystems, startups, entrepreneurship, investing and everything that comes with it. To give you a taste, the high level panel include for example Sten Tamkivi of Skype. We will end the evening with a lively networking where people from different scenes meet each other, find partners and make valuable connections that can lead to concrete business deals. Are you a startup? Pitch on stage! 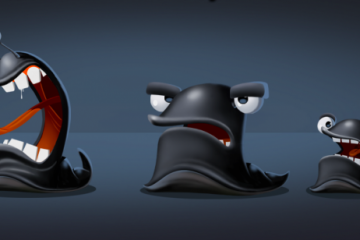 We will choose the four best startups. The deadline to apply is 21st January 2009! Possible travel costs will be paid by the startups. Sten Tamkivi is Skype’s Chief Evangelist, building relationships with engineering communities, media, governments and academia around the world. Based in Tallinn, he also looks after Skype Estonia, the company’s largest office globally as local General Manager. Allan Martenson is currently the Managing Partner at MTVP. During his career as an entrepreneur, Martinson has been launching, managing and exiting several companies in the Baltic TMT sector, all of which became leaders in their respective industries. Taneli, a serial entrepreneur and dealmaker, has an active history of startup life. Taneli has been an entrepreneur since 1999 and has headed multiple companies including; IRC-Galleria.net (Sulake Dynamoid), RunToShop, Magenta, MobileCRM, and Taika Technologies. CONNECT Estonia is an entrepreneurial membership-based business network with the aim of stimulating the development of growth companies by linking entrepreneurs with know-how, venture capital and other business resources. Connect Estonia is the leading network for supporting start-up’s and technology growth companies in Estonia. Connect Estonia has operated over 5 years across different sectors as an independent non-profit organisation bringing currently together some 70 member businesses. Jüri Kaljundi is also bringing the OpenCoffee Tallinn to the ArcticEvening. We have only 100 seats available. Remember that signing-up is binding even though it’s free! 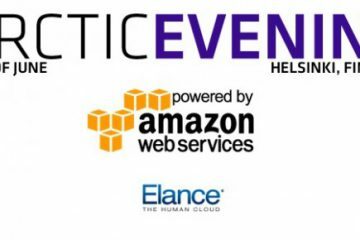 ArcticEvening Helsinki Next Week – Sign-up Today! 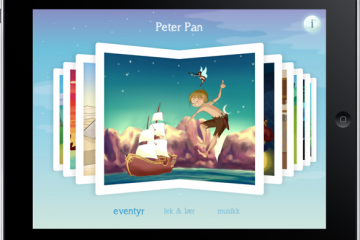 Oslo's Propell launches "Netflix for Children's Books"